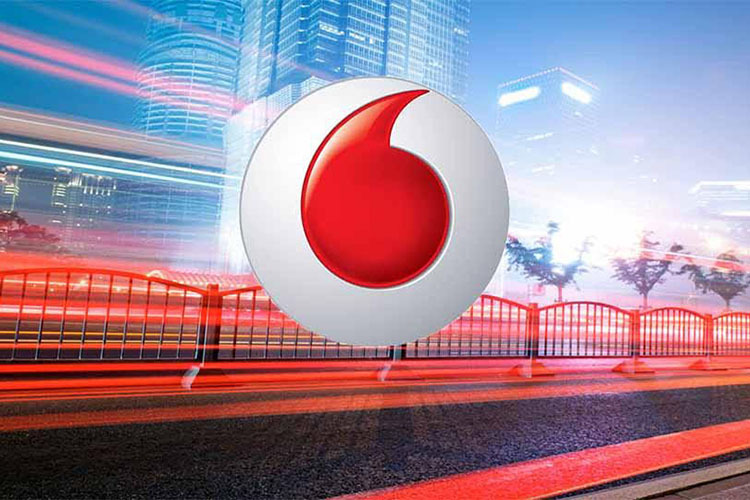 Vodafone has rolled out its VoLTE services in 26,000 towns and villages in Uttar Pradesh, including several major cities like, Lucknow, Kanpur, Varanasi, Gorakhpur, Allahabad and Faizabad, among others. According to Vodafone, the company’s ‘SuperNet 4G’ customers will now be able to access the service for no additional charges, with all calls being billed as per existing plan. The company had earlier rolled out the service to many other major hubs in the state, including Meerut, Agra, Dehradun, Bareilly, Saharanpur, Aligarh, Haldwani and Moradabad. With the latest development, the European telecom giant now has VoLTE services in several circles in the country, including, Rajasthan, Mumbai, Delhi, Gujarat, Haryana, Maharashtra and Goa. Announcing the launch of the service, Nipun Sharma, the Business Head for the UP East circle at Vodafone India, said that the company has invested significant amounts of money in recent times to modernize its network in the country. Vodafone has also announced a list of smartphones that it says are compatible with its VoLTE services. The list includes popular devices such as, the OnePlus 3, OnePlus 5, OnePlus 5T, Xiaomi Redmi 4, Mi Mix 2, Mi Max 2, Nokia 5 Nokia 8, Honor View 10, Honor 9i, Honor 7X, Honor 8 Pro, Samsung Galaxy C9 Pro and Galaxy J7 Nxt. Although VoLTE services from Reliance Jio have already been available in most of these regions for the better part of two years, incumbent operators, such as Airtel, Vodafone and Idea, have been terribly slow in rolling out the full gamut of advanced services to their customers in the country.